Look at some older photos and the clothing is as relevant now as it was cool then. 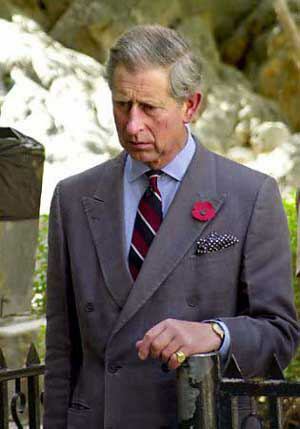 How old do we think that HRH Prince Charles’ A&S English drape suit is? Or his tie? Hard to guess. 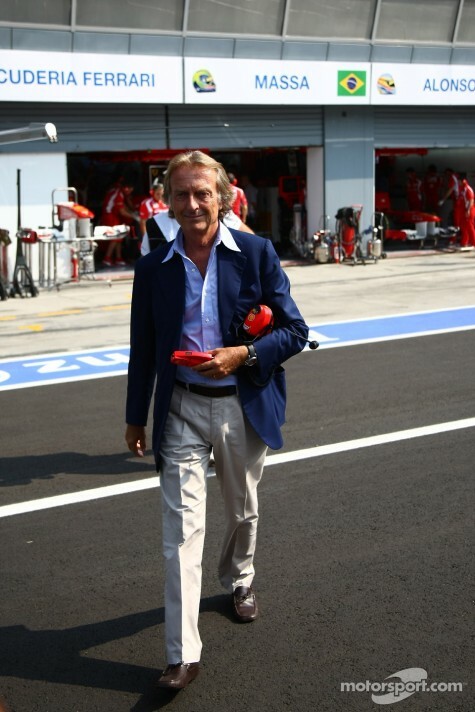 This is “timeless” dressing. 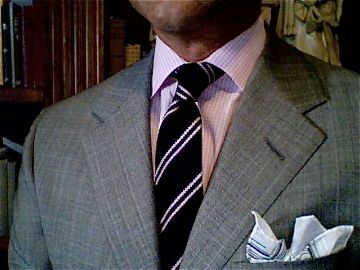 A very quick example is seen in the width of a Drake’s tie. According to my files this photo was taken in 2011. The suit is a three-roll-two button Oxxford, and the trousers are double-pleated and considered too full-cut for today’s slim suit wearing crowd. It’s very comfortable and fits me well. I bought the suit around 1990. It is classic, but perhaps not “timeless.” Rather, it is the tie I’ve chosen to illustrate my point. It is from Drake’s and is 8cm wide (that’s 3.14″.) This is the typical width of an English tie and has been forever. It never goes out of style, because it is timeless. In terms of the Middle Ground, flat front trousers, tassel loafers, pocket squares, and a blue blazer are bullet-proof examples of timeless dressing. Cuts that don’t veer to either extreme are your best bets. Can you give other examples of timeless items in your wardrobe? And women, please weigh in with a few suggestions. A Birkin bag? The Chanel suit? This entry was posted in Elegantology and tagged Anderson & Sheppard, Birkin bag, Chanel suits, Drake's of London, Drape Suit, Oxxford, Prince Charles. Bookmark the permalink. Bravo! Kudos for striking a blow for classic dressing! Hi, Wow, great post. It is fun to think about wardrobe classics. Here’s my can’t-live-without list: Levi’s Button Fly 501s; Dehner riding boots; Diamond stud earrings; Tiffany & Co. princess-length strand of pearls; Loro Piana camel hair coat; Bass Wayfarer penny loafers; Aquascutum trench coat; Cartier Tank Americaine; Mark Cross Madison satchel; Ked’s Champion canvas oxford; Sperry Topsider 2-eye boat shoe; L.L. Bean 6″ Bean Boots; Dixon Ticonderoga #2 pencil; Estee Lauder gold compact; The perfect red lipstick. J&G, Love that you’ve included Ked’s! And the Tank Americaine is a watch I’ve long admired, along with the Reverso. Oh, perfect. I forgot about the Reverso. I always wanted one of those. So eminently practical. Such a great blog! xo, N.G.